Paris. Rome. Vienna. Prague. Tourists are spoiled for choice in Europe. No matter if you want a lot of sight seeing, a lively nightlife or fantastic regional cuisine, you can go on a trip in Europe and find everything you need. 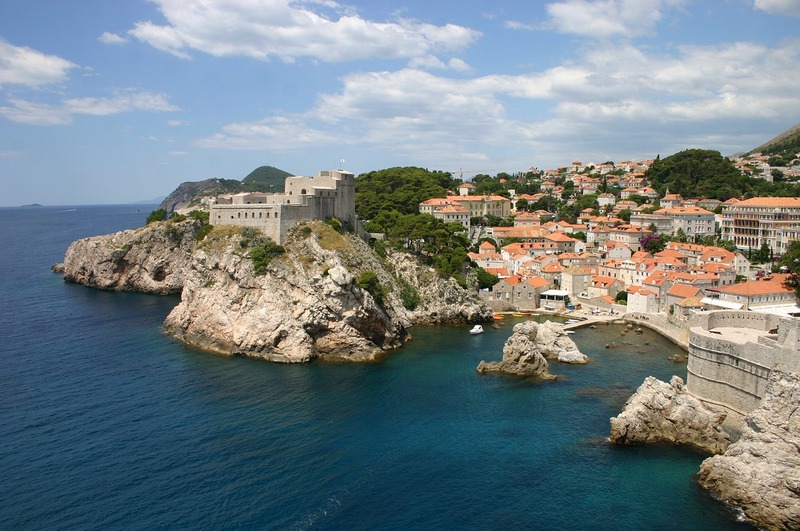 Eastern European cities such as Dubrovnik are gaining in popularity year on year. Here is our top 10 of the most beautiful cities in Europe. 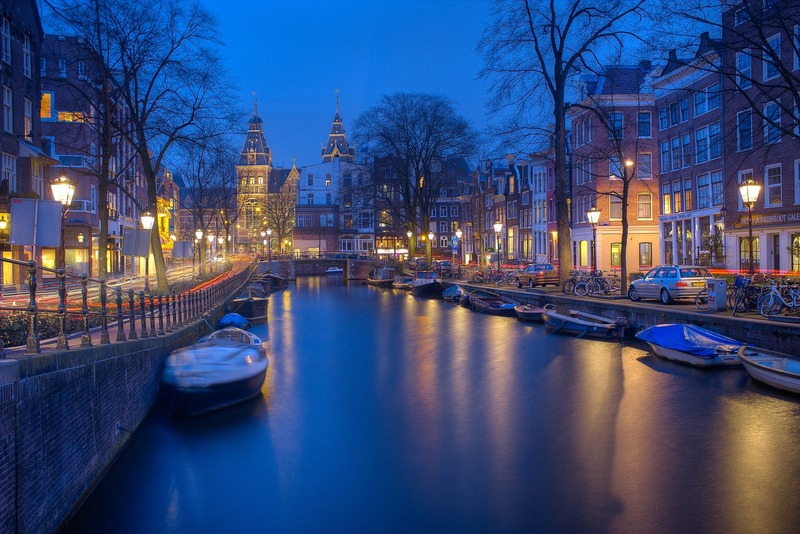 Our top 10 most beautiful cities in Europe start with Amsterdam. It is estimated that almost 900,000 cyclists travel regularly in Amsterdam. Thus, 58 per cent of the Amsterdam cyclists cycle daily through the capital of the Netherlands. They pass through 8,863 houses, some of which originate in the 16th century. But Amsterdam is also a city with a strong cultural heritage. 75 museums, many of which enjoy global recognition are here. The Rijksmuseum, the Van Gogh Museum and the Stedelijk Museum are well-known beyond the borders of Amsterdam. And then of course there are the countless canals, which provide that certain Amsterdam flair . 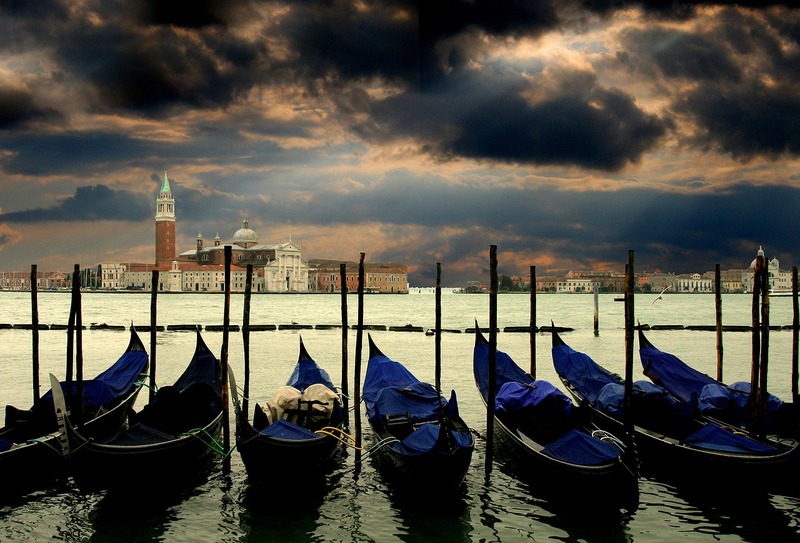 The classic Venice occupies 2nd place in our top 10 most beautiful cities in Europe . Venice is a unique city that everyone should visit at least once. All the winding streets and alleyways, the romantic bridges and the squares and courtyards lend the city its special flair. To fully appreciate the beauty of Venice, it is best to explore it at night or early in the morning. To see a man-less Piazza San Marco is simply an unforgettable experience. At the least, everyone will succumb to the charm of Venice. Venice is a popular tourist destination all year round , especially during the summer months. The city of Dubrovnik, the UNESCO World Heritage Site , is the right destination for those who want to combine sun, blue sea and culture. Dubrovnik connects the most beautiful parts of Croatia in a confined space. The Mediterranean town is home to monasteries, churches and palaces as far as the eye can see. This diversity is what makes Dubrovnik so popular. But above all the city wall and the fortifications of Dubrovnik are a highlight during a tour of the Croatian south coast. Particularly charming is the autofreie old town. All this makes Dubrovnik 3rd in our top 10 most beautiful cities in Europe. Paris is the most visited city in the world. Every year more than 30 million tourists visit the French capital to see the Eiffel Tower . It is also the city of love and therefore especially popular with wedding travelers and new lovers. In addition, 4th place in our top 10 most beautiful cities in Europe. As a French metropolis, the city on the Seine has much more to offer. Paris is an impressive combination of fun and vivacity with plenty of time to enjoy the charm of the many small street cafes and an exhibition at the Louvre. But Notre Dame , the Marché aux Puces de Montreuil and the Moulin Rouge should not be ignored during a stay in Paris. Discover the city ​​of love and its most beautiful sights. The Golden City is undoubtedly one of the most popular destinations in Europe, with over a million visitors per year. The gentle hillside landscape on the Vltava River offers a particularly attractive setting for the Czech capital. The cityscape is dominated by Gothic and Baroque , but also the Art Nouveau style can be found in Prague. Of course Prague has a lot to offer interesting places and beautiful sights. It is up to everyone to explore the city by bus, on foot or by boat. 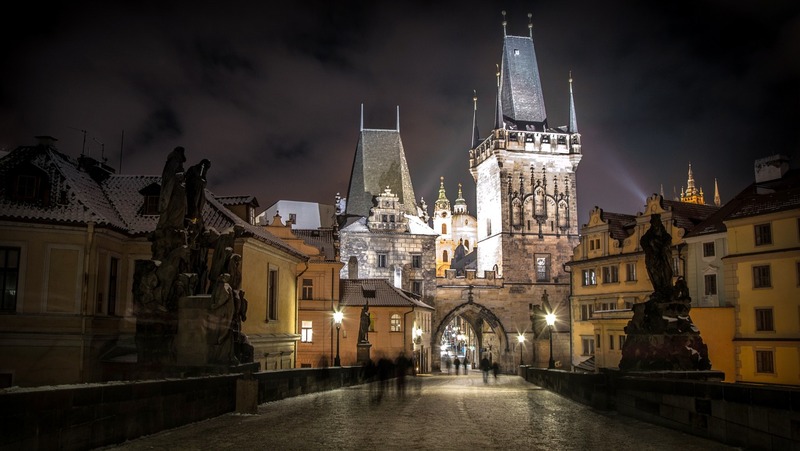 The Karlsbrücke, one of the oldest stone bridges in Europe, the Wenceslas Square , the Old Town Square and the Prague Underground should not be overlooked during a sightseeing tour. Vienna is considered a city with a high quality of life and therefore occupies 6th place in our top 10 most beautiful cities in Europe. But the capital of Austria also has a lot to offer to tourists. Schönbrunn Palace, the former summer residence of Empress Sisi, is without a doubt one of the main attractions. The baroque castle complex welcomes its visitors with a magical parkland, a palm tree house, a gloriette and the oldest remaining animal garden in the world. 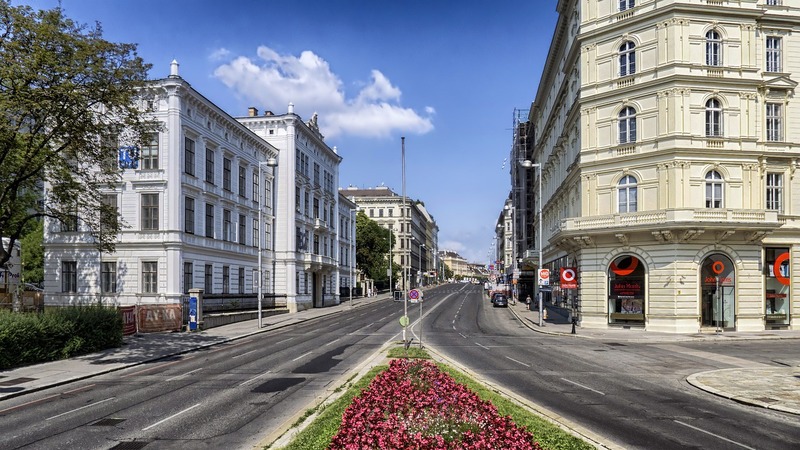 Vienna is also the name of an independent dining style: Viennese cuisine. From influences of different countries composes here a varied and at the same time imaginative kitchen. The Viennese coffee house, thanks to its tradition and its coffee variations, is well-known beyond the city limits and since 2011 has even been an intangible cultural heritage of UNESCO . 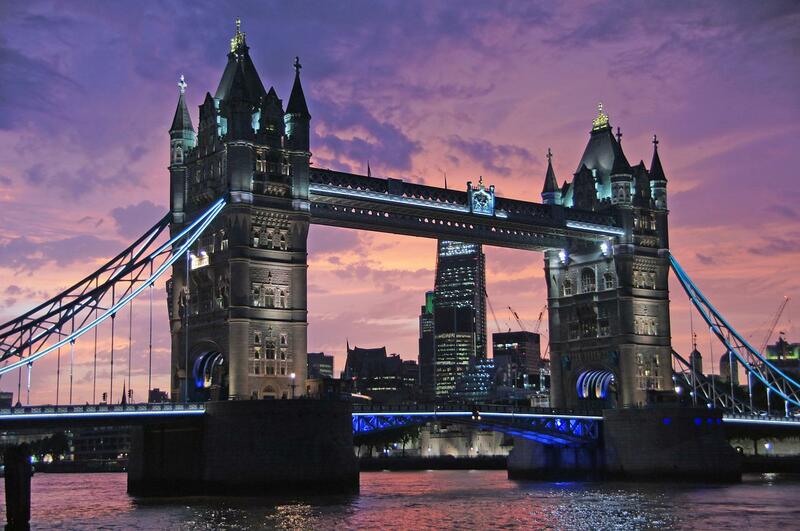 When it comes to the top 10 most beautiful cities in Europe, a world metropolis can not be missed: London! The multi-faceted capital of England and the United Kingdom is one of the most popular destinations in Europe. This is not surprising, as London unites culture, art, fashion, history and architecture like hardly no other city in Europe. Particularly architecturally, there is a lot to choose from in a London city tour: on the one hand, highly modern buildings such as The Shard (the highest building in Western Europe), on the other hand, buildings from simple Neoclassicism, Art Deco, brick Expressionism and the Bauhaus style are all backed up – making it one of the ten most beautiful cities in Europe. And Rome has also earned a place in our top 10 most beautiful cities in Europe. Anyone who has ever been there knows that Rome can not be visited in one day, because in Rome you feel like in the exhibition halls of a huge open-air museum. 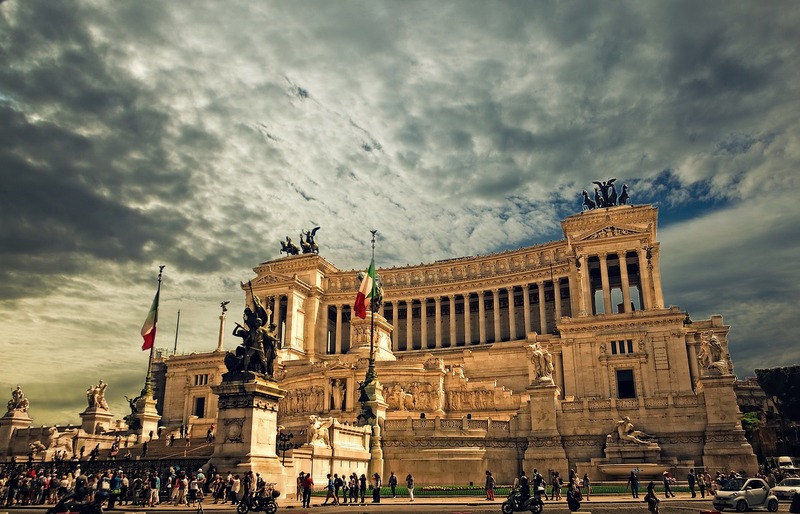 The capital of Italy is a life-like composite work of squares, markets and magnificent historical sites . The Trevi Fountain , the Coliseum and the Pantheon are probably the most famous and most popular sights of Rome. The hustle and bustle of the eternal city can be admirably observed in one of the numerous cafes on the Campo de’Fiori or Via Veneto. Not missing in our top 10 most beautiful cities in Europe is Lisbon. Lisbon is the capital and the main port of Portugal. The city is located on a bay of the estuary of Tejos in the extreme south-west of Europe. Lisbon is characterized by a long and rich tradition as a maritime city. This is confirmed by the numerous monuments, promenades, cafes and viewpoints. The heart of Lisbon is undoubtedly the Praca do Comércio square right on the river Tagus. 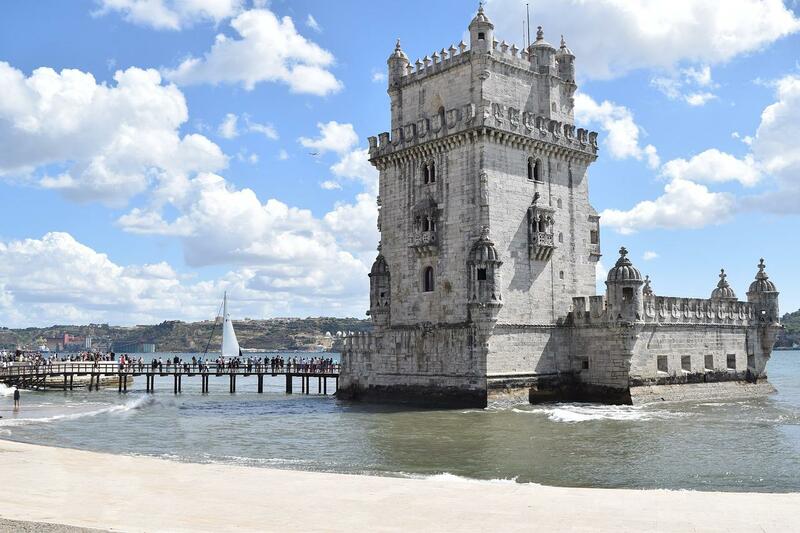 Other sights include the UNESCO world heritage site Torre de Belém and the Monastery Mosteiro dos Jerónimos, with the retirement of the famous navigator Vasco da Gama. 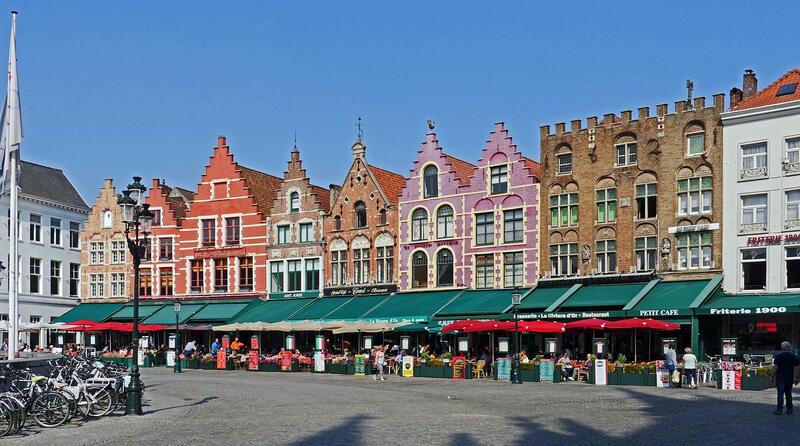 Our neighboring country Belgium has a lot to offer – with the world city Bruges among other things one of the most beautiful cities of Europe. The former capital of culture is a real tourist magnet, which has always enchanted people with its cosmopolitan, life-like flair, a unique old town, a diverse cultural and artistic scene and Flemish serenity. In 2000, the city, which has just 118,000 inhabitants, was declared a UNESCO World Cultural Heritage City levied. If you take a walk through the city and its medieval core, you will quickly see why this is so. Here, splendid patrician houses are lined with modest dwellings and medieval buildings, between which are found old brick buildings with typical Flemish gables. Numerous green areas, winding alleys, cobblestone streets and the many waterways that made Bruges one of the largest trading centers in Europe in the 14th century make for the unmistakable flair of Bruges. A journey across the canals, the so-called “Reien”, should not be missing in a city ​​tour to Bruges. From the water you can admire many of the sights. Be sure to visit the castle square, the Belfry Tower and the Markt Halls, as well as the “Liebfrauenkirche” and the brewery De Halv Maan, and experience the unique charm that this beautiful city has to offer.